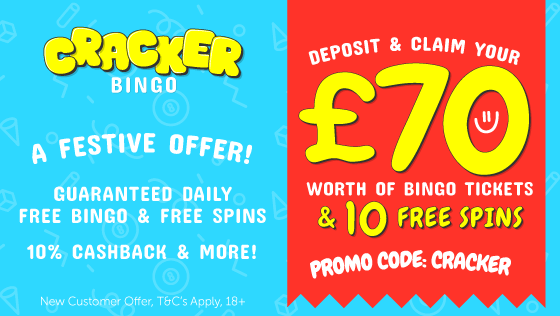 Join Zinger Spins today & get a 100% cash match bonus on your first deposit + 10 free spins. Enjoy 300 great online games including the best slots around! T&C’s apply.